Start learning how to machine art with the first artistic plug-in product for SOLIDWORKS™. Our training videos allow you to master artistic programming in an intuitive, progressive way that allows you and your shop to transform your most creative concepts into manufacturing realities. 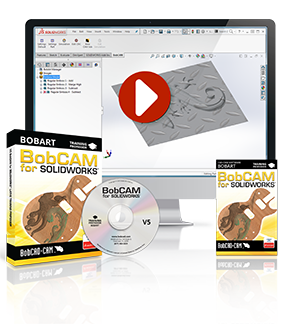 Start learning BobART for SOLIDWORKS™ today.